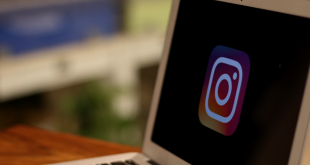 Update: You can now create a new Instagram account from a computer. Instagram is of the most popular mobile apps which let you share photos with your friends and family. But similar to WhatsApp, Instagram is only available as a mobile app. 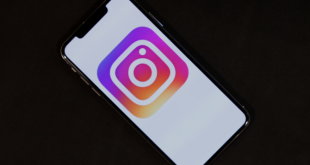 Although you can use Instagram’s website to browse your Instagram feeds and comment and like photos from your desktop web browser, sadly there is no official client to make an account for Instagram on the computer. 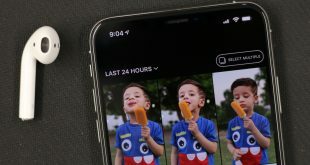 So if you don’t have a smartphone, you can not use Instagram on your PC for uploading photos, but there are few workaround that lets you create an account and upload pictures to Instagram from your computer. Apparently, instaPic is the only fully featured Instagram Client for Windows, which lets you do almost everything that you do with traditional Instagram app on a smartphone. Using InstaPic, you can create a new Instagram account or login with you old one to upload pictures directly from your PC. But what I like about InstaPic is, even tough it’s light weight desktop app it has inbuilt Photo editing features having options like filters, adjusting brightness, saturation, contrast, etc. You can get InstaPic from your Windows 8 store and use it directly, Or check out this video on How to use Instagram on the computer via InstaPic. The only limitation to this workaround is that you will need a Windows 8 computer. However, if you are not running Windows 8 on your system, you can try Android emulator like bluestacks or software like gramblr that can upload pictures from your PC to Instagram.